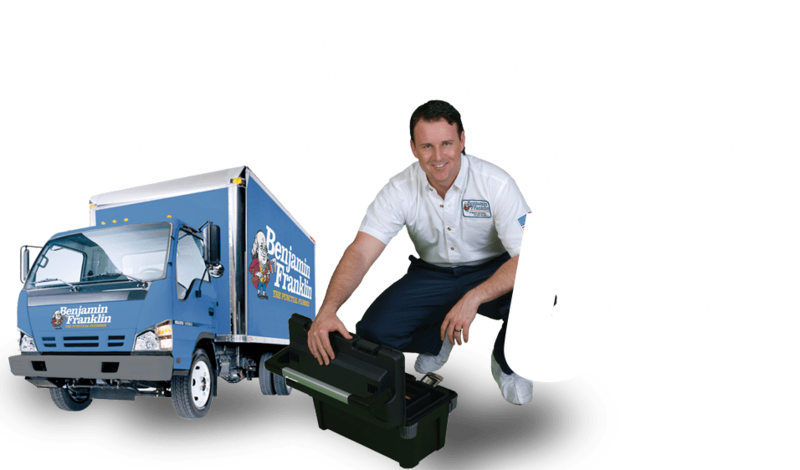 Benjamin Franklin Plumbing is a trusted plumbing contractor in Chardon, OH. We provide a number of services to meet your unique needs. Whether you’re looking to make a few repairs or need assistance on your next renovation project, we’re here to help. Our technicians have the knowledge and equipment to tackle projects of any size and scope. Let Benjamin Franklin Plumbing be your go-to source whenever you’re in need of a skilled and experienced plumbing contractor. We provide our services to property owners throughout Chardon and the surrounding communities. We offer convenient appointment options and affordable rates. Call us today to speak with a member of our staff and request an estimate for your next plumbing project. Let Benjamin Franklin Plumbing be your go-to source whenever you’re in need of a skilled and experienced plumbing contractor. We provide our services to property owners throughout Chardon and the surrounding communities. We offer convenient appointment options and affordable rates. Call us today to speak with a member of our staff and request an estimate for your next plumbing project. Must mention at time of service. Not valid with any other offers.